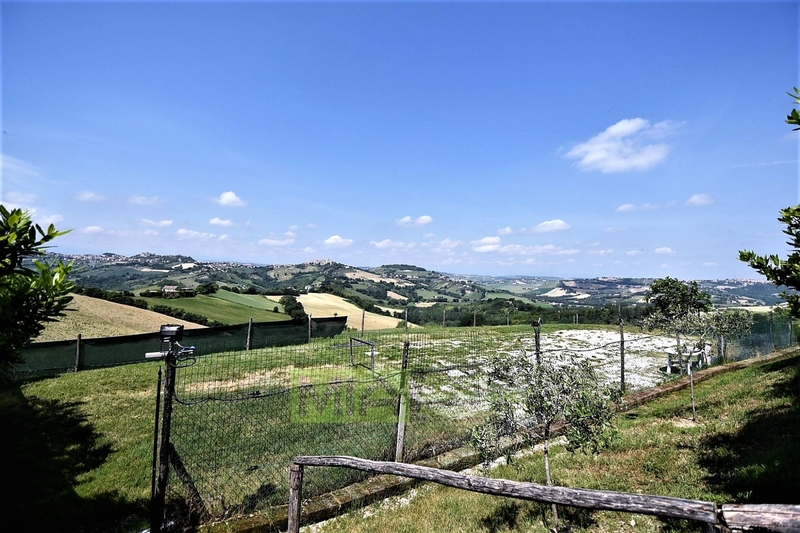 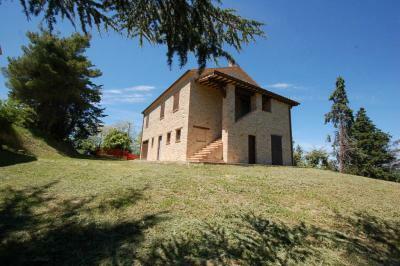 farmhouse " the view " with private garden and agricultural outbuildings for sale near Massa Fermana(FM) , 350 mts a.s.l. 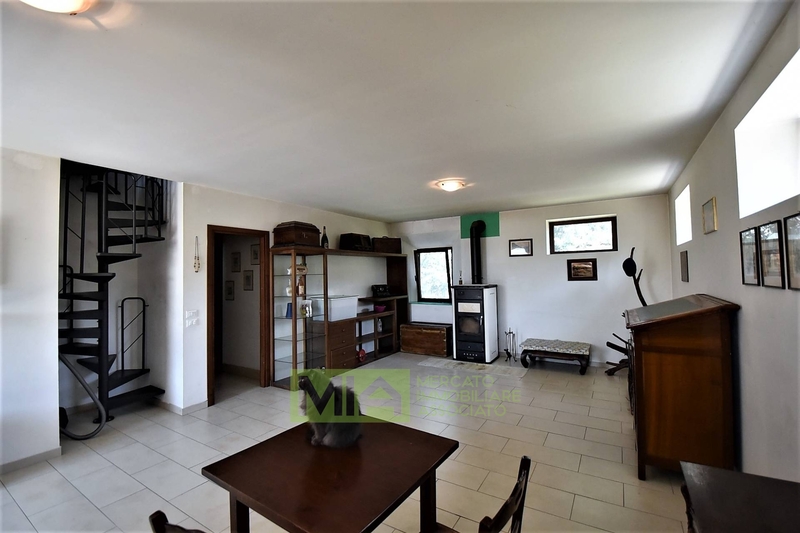 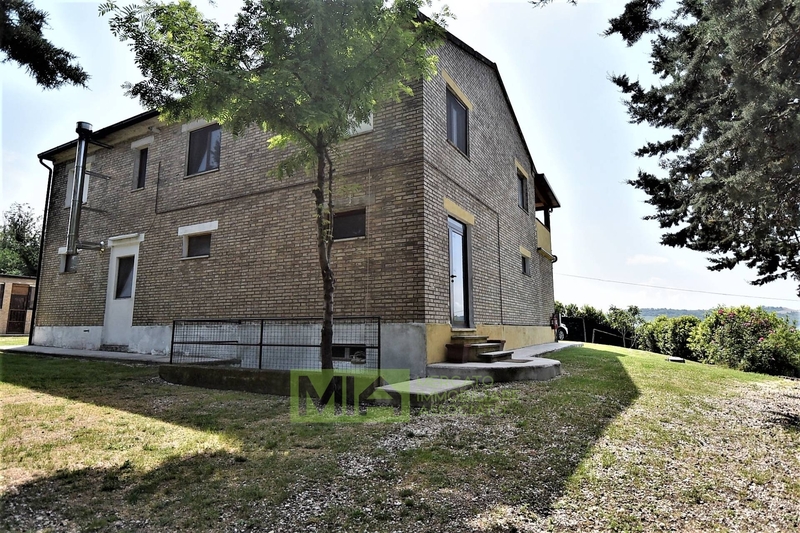 This former farmhouse has been extensively renovated creating two modern and comfortable areas; an external staircase leads to the apartment at the first floor which comprises a livingroom with a style fireplace, large fitted kitchen , three ample rooms ( one used as a gym,) and a big bathroom. 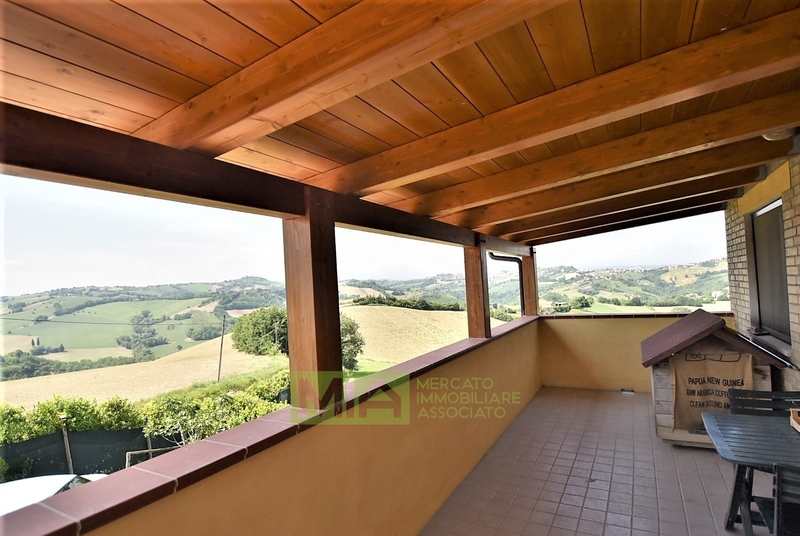 The apartment is also linked with a terrace with a panoramic porch. 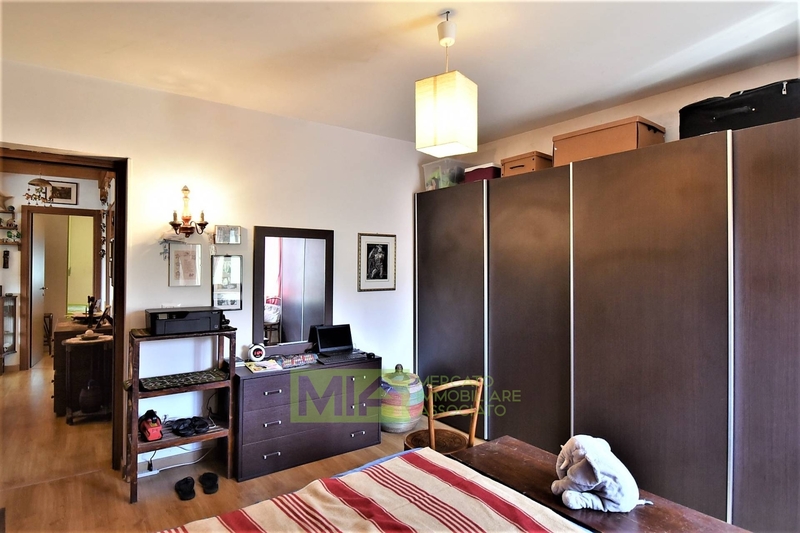 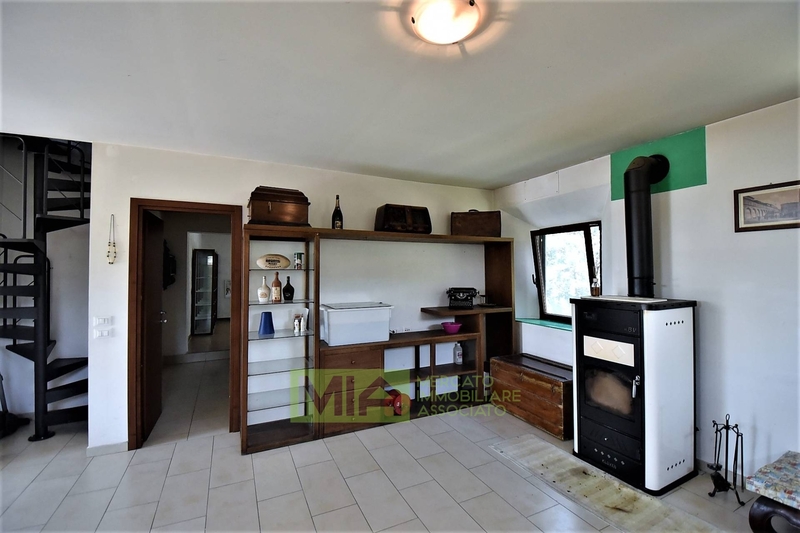 The ground floor consists of other rooms comprising a large livingroom with pellet burning stove, two storages that could become nice bedrooms , a complete bathroom . 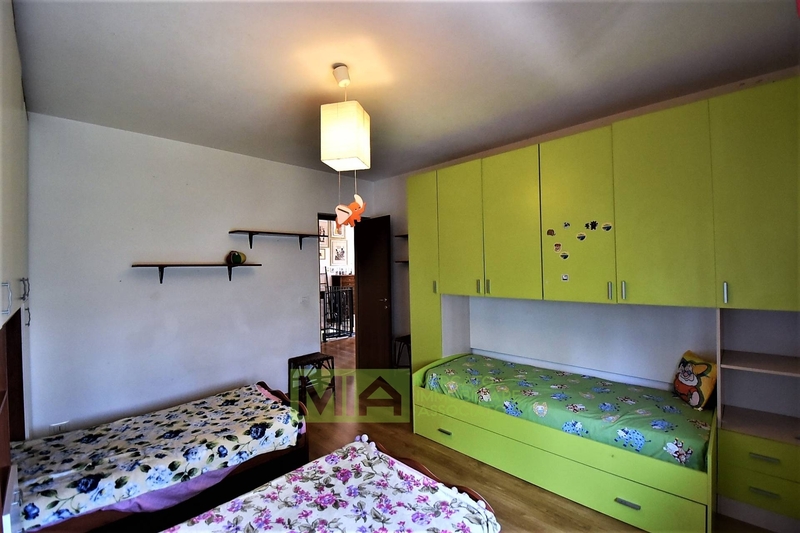 This floor could be easily converted into a useful self-contained apartment. 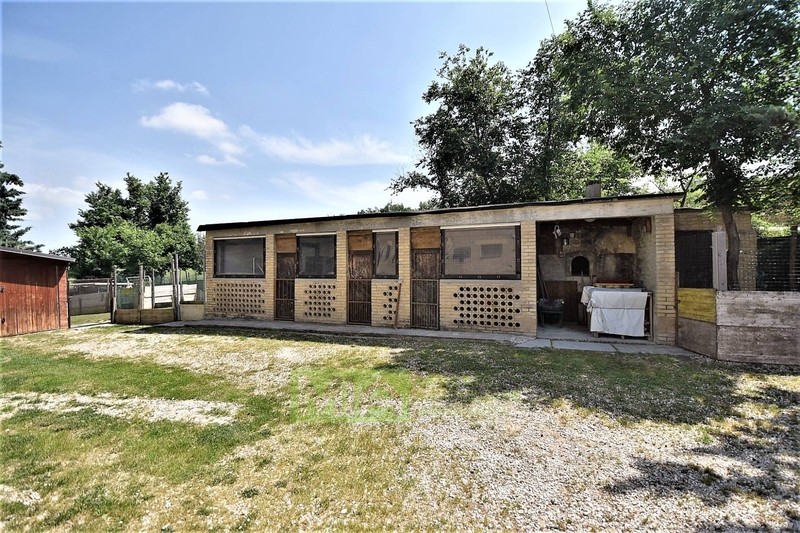 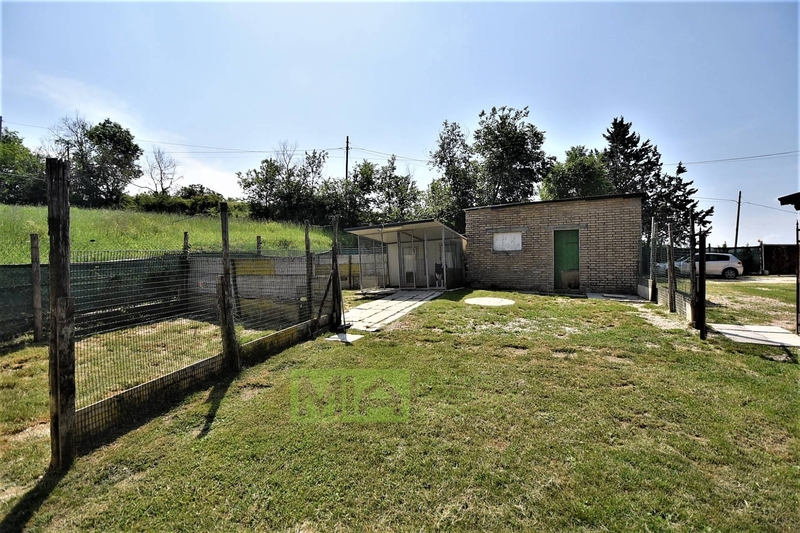 The property is located on a plot of land with a large fruit orchard and different outbuildings used as storages and animals shed. 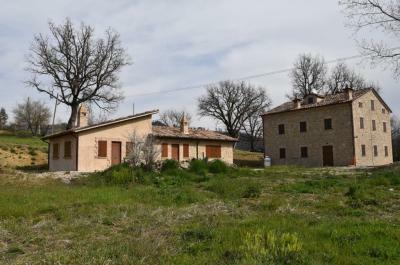 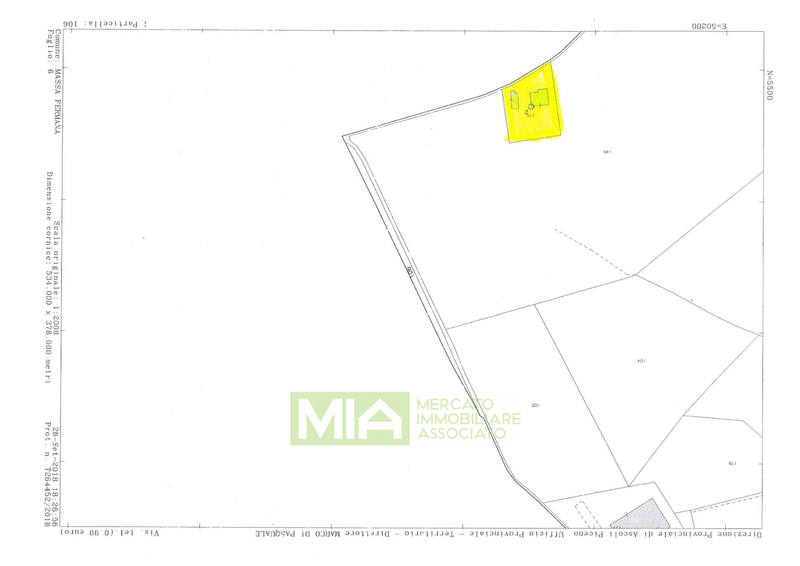 Potential to Buy an extra plot of farmland of circa 7 hectares and 2 hectares of wood. 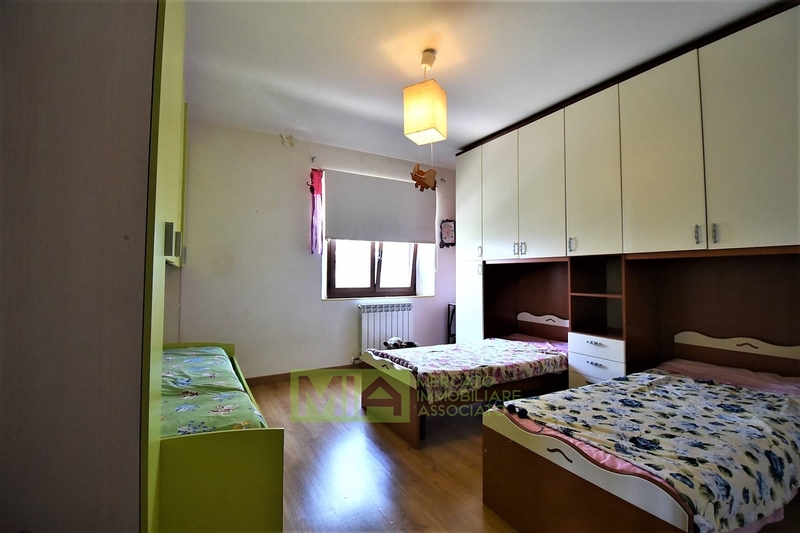 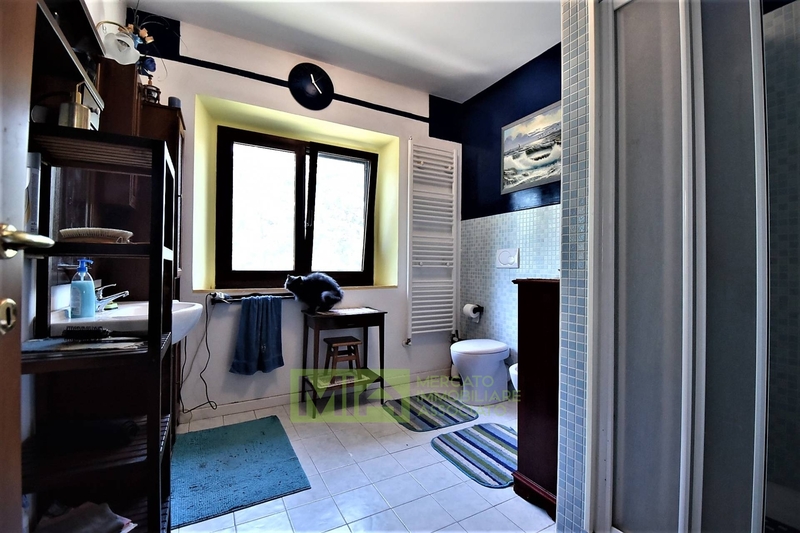 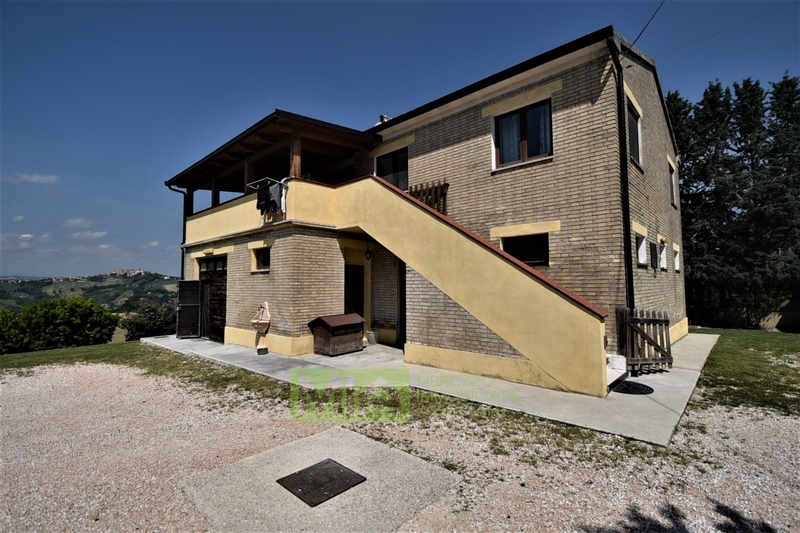 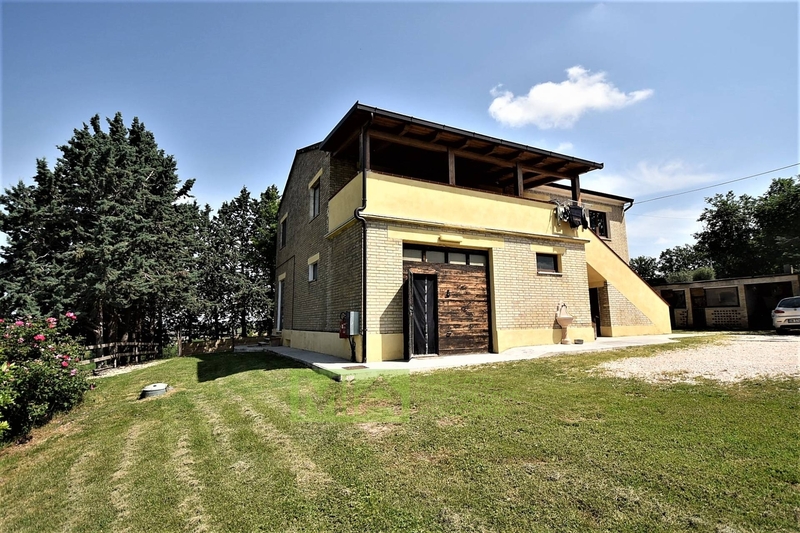 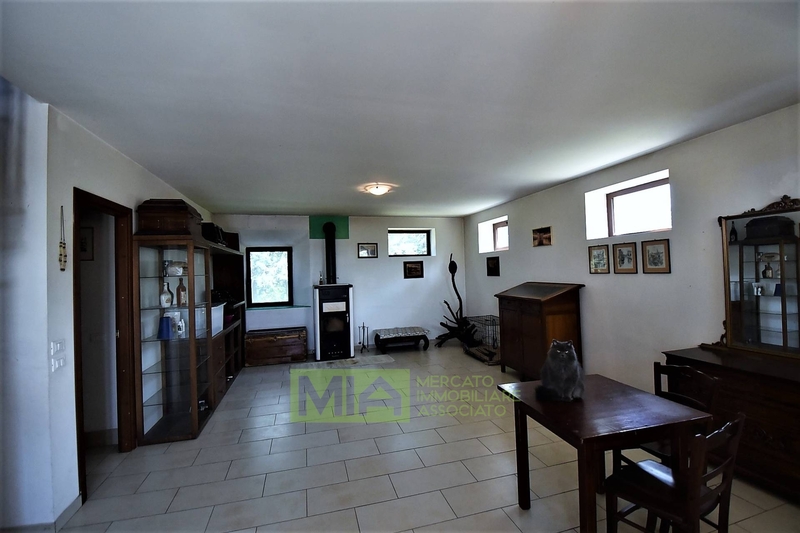 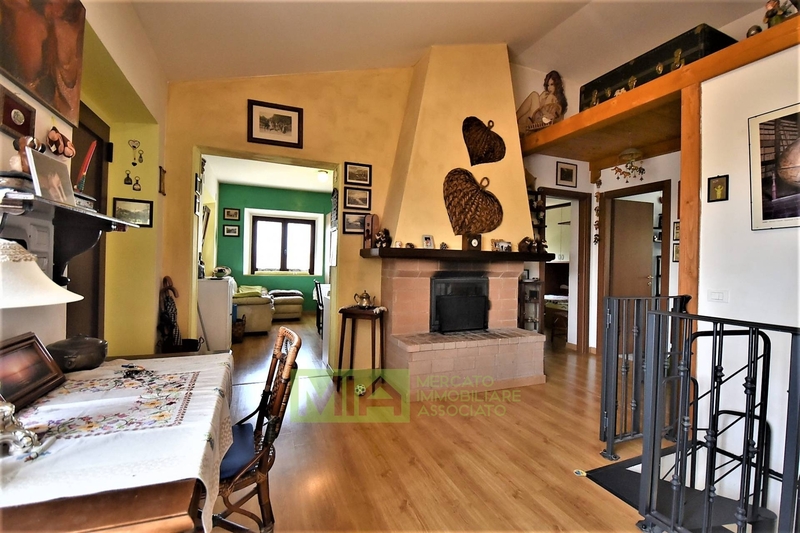 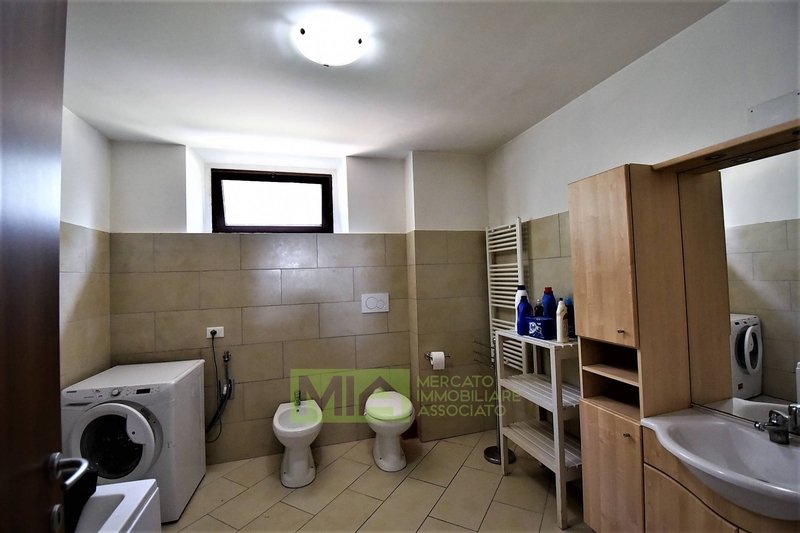 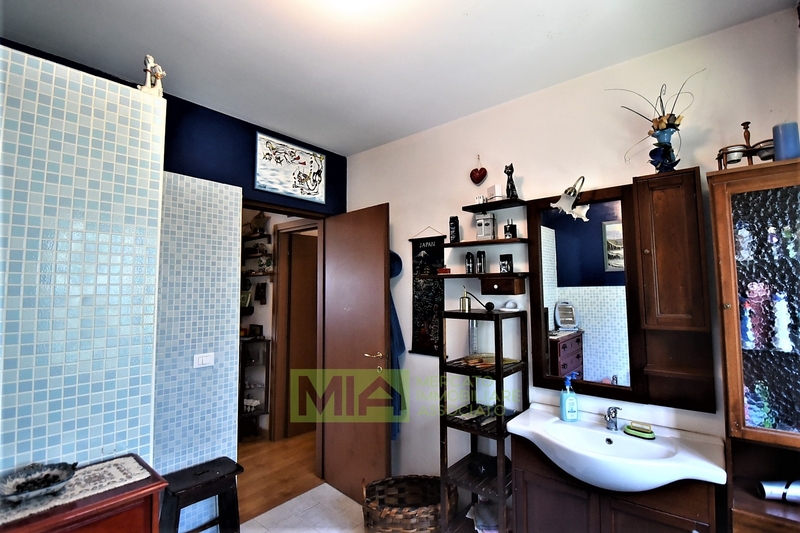 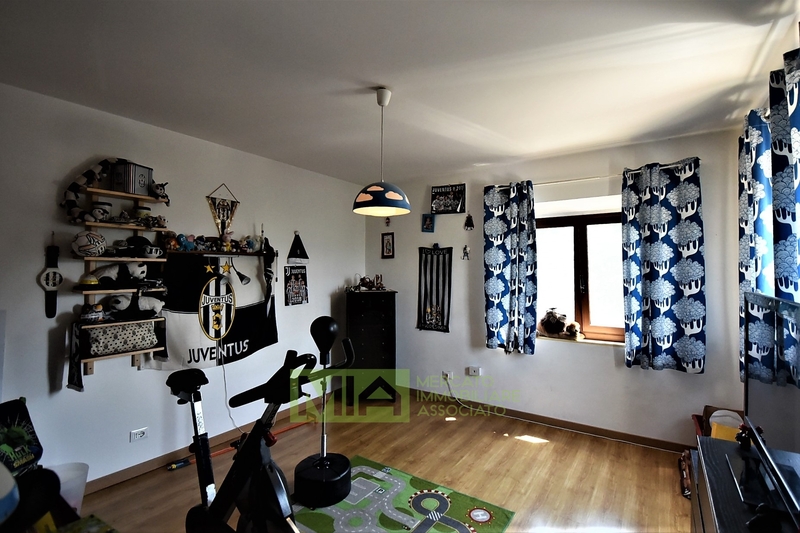 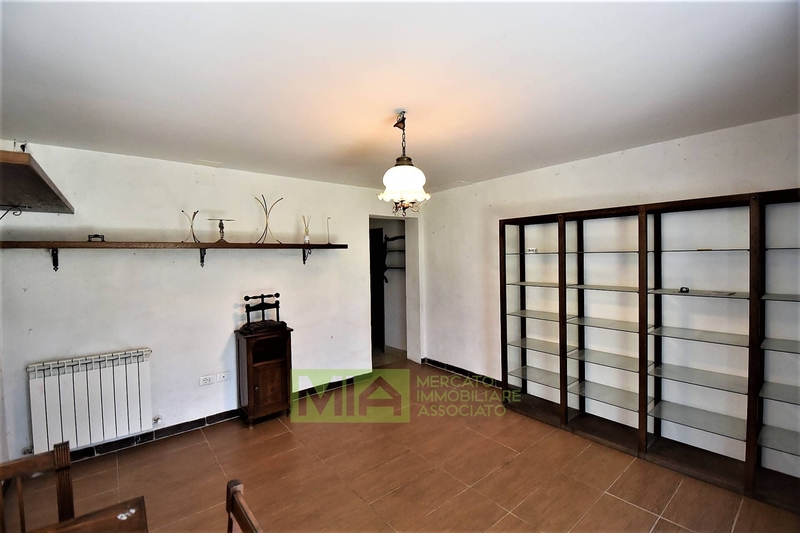 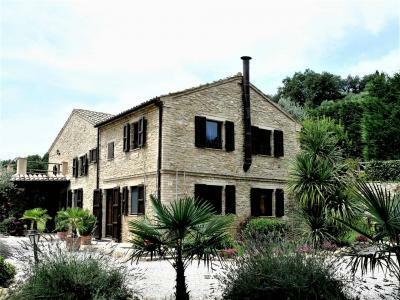 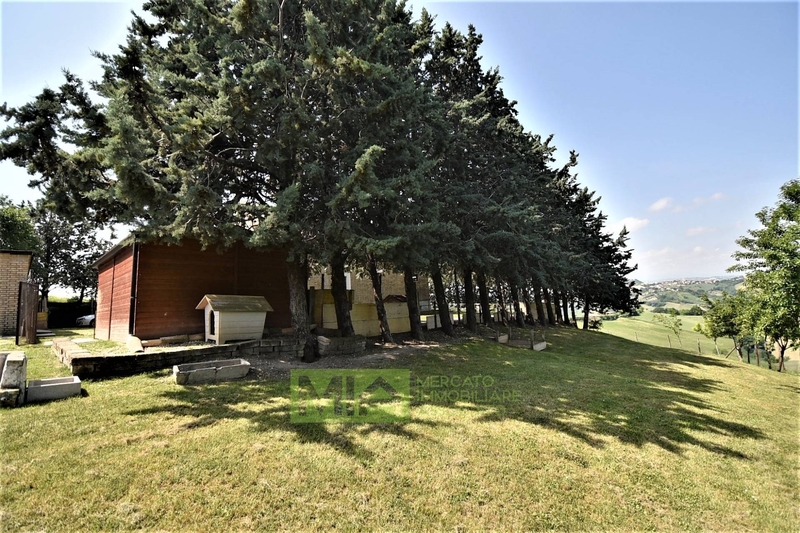 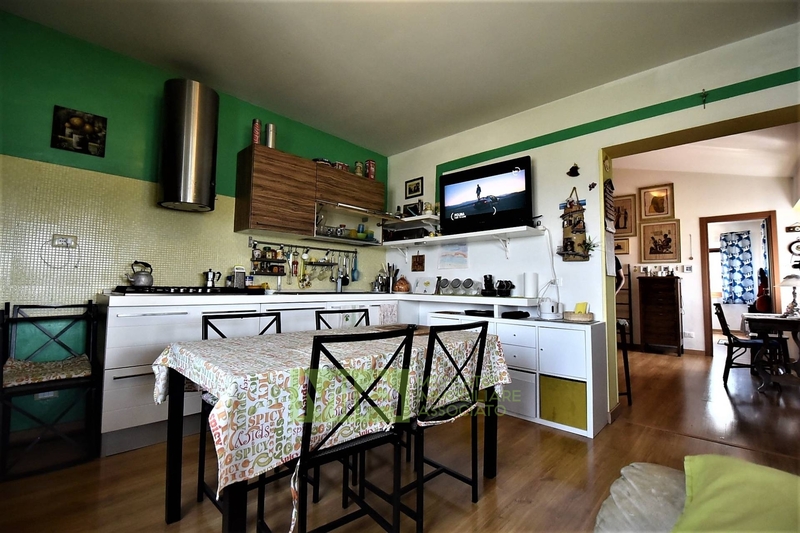 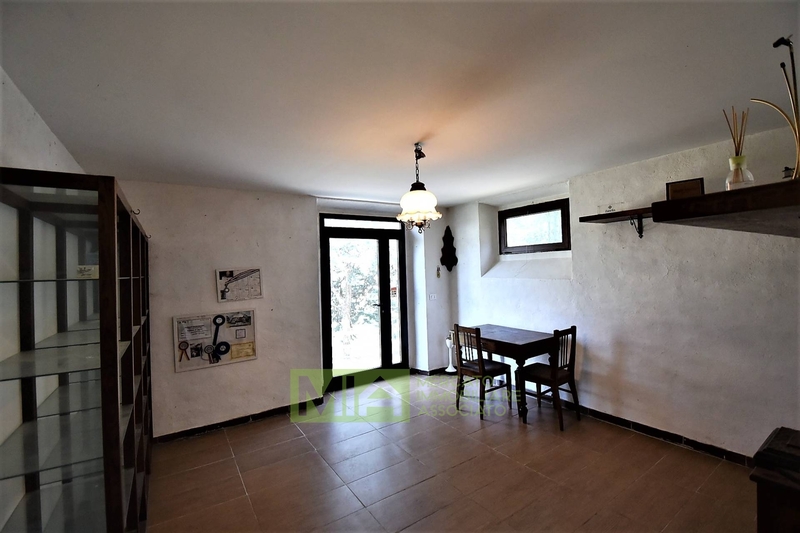 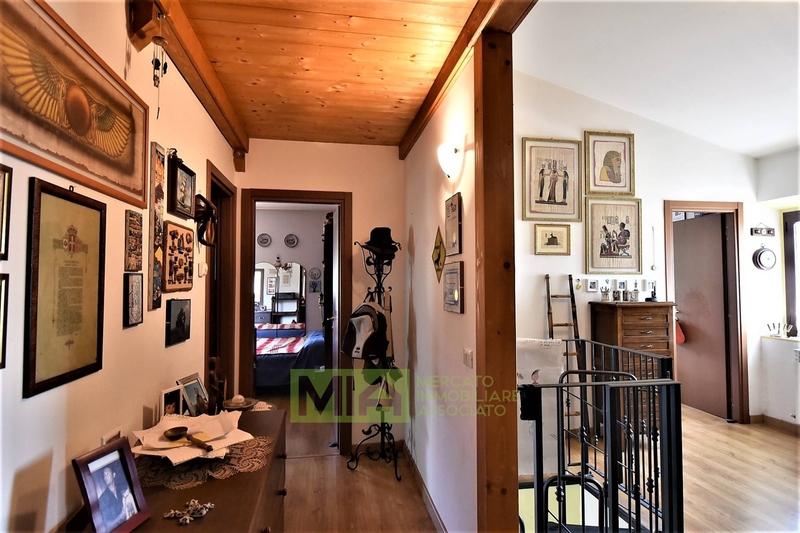 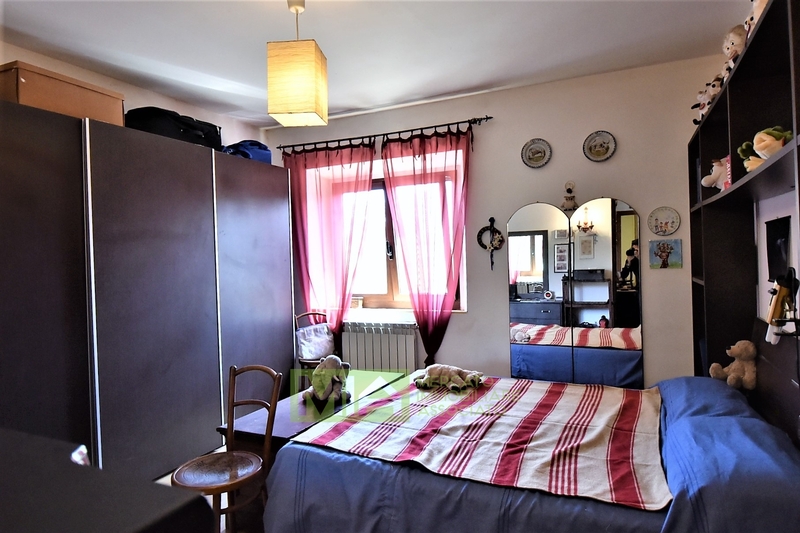 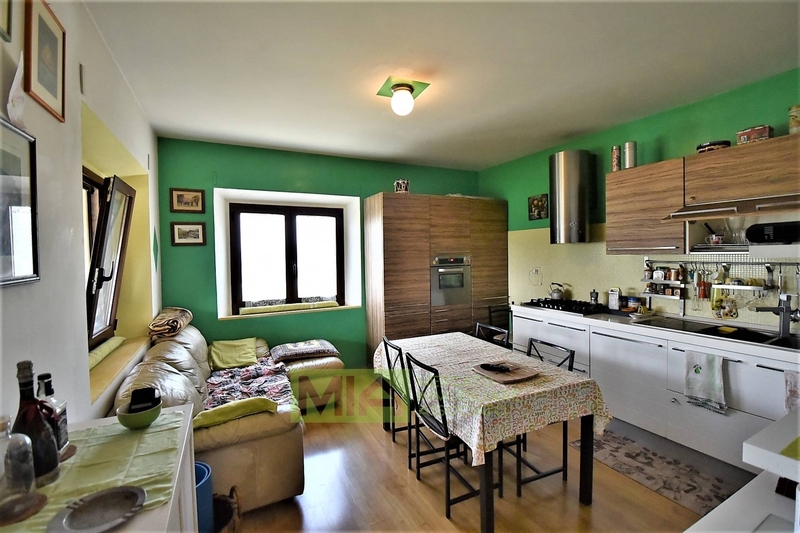 The property is connected with all services and it is convenientely situated near the town of Massa Fermana (circa 3kms) , 30 mins drive from the Adriatic Sea and 30 mins from the Sibillini mountains. 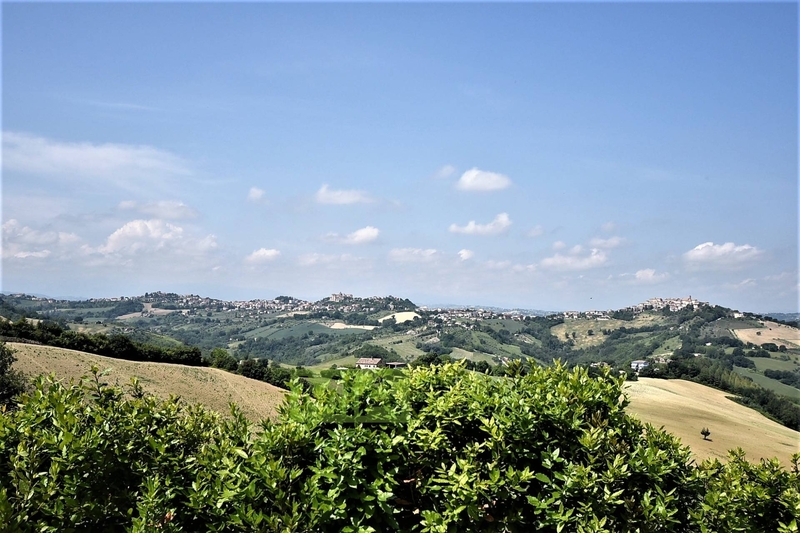 As for many other Piceno countries, the origin of Massa is lost in time. 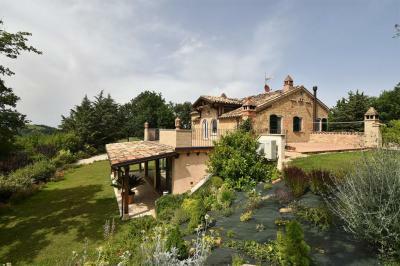 The walls and towers, which once defended Massa, give proof of its power, the political and political importance of the castle of the struggles between the various Lords of the Marca.